Last night I was trying to show my daughter how one book I own – the first edition of Learning from Las Vegas – is worth so much more than many of the other books in my library combined. But instead of finding a price around $800 or maybe even over $1000 I was confronted with $74.15, "26% off a list price of $100." Wait...what? Turns out that MIT Press just put out a facsimile edition of the 1972 book by Robert Venturi, Denise Scott Brown, and Steven Izenour. 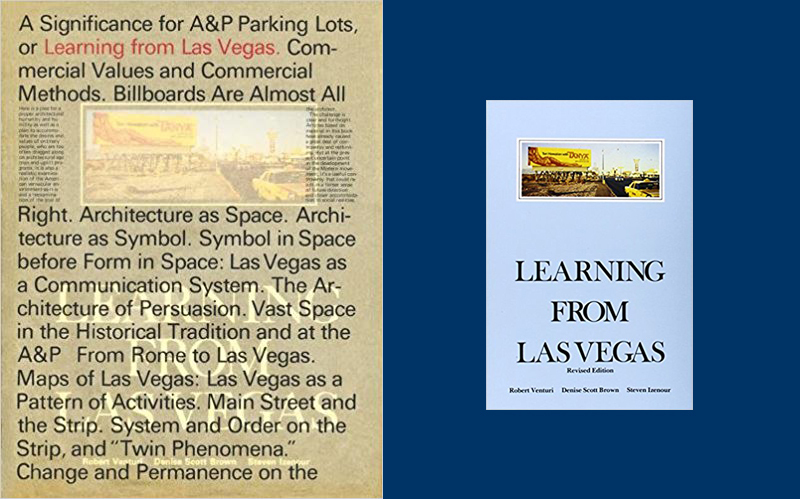 The first edition of Learning from Las Vegas was a large-format hardcover designed by Muriel Cooper, "but the book's design struck the authors as too monumental for a text that praised the ugly and ordinary over the heroic and monumental," per the publisher. 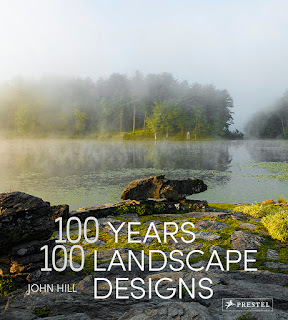 So five years later, MIT Press put out a smaller revised edition in paperback, and that is the one that tens of thousands of architects and architecture students own. Now they can own a version of the original, "complete with translucent glassine wrap," the one piece of the original I'm missing. For those interested in learning more about the differences between the first and revised editions of Learning from Las Vegas, Aron Vinegar's I AM A MONUMENT, also from MIT Press and which I reviewed for Architect magazine back in 2009, examines those differences in depth. 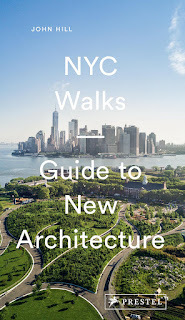 Or you can read the facsimile edition, which "features a spirited preface by Denise Scott Brown, looking back on the creation of the book and explaining her and Robert Venturi's reservations about the original design."